The Russian Defense Ministry published a video of the Russian Aerospace Forces conducting flights in Syria on its official YouTube channel. 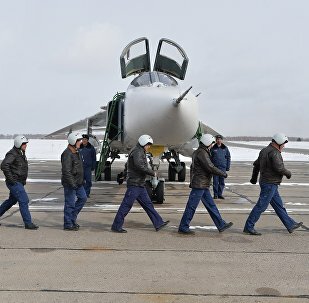 About 30 aircraft of Russia’s Air Force were withdrawn from the territory of Syria, leaving just enough forces in the country for the necessary fight against terrorist groups, according to the official representative of the Russian Defense Ministry, Major-General Igor Konashenkov. 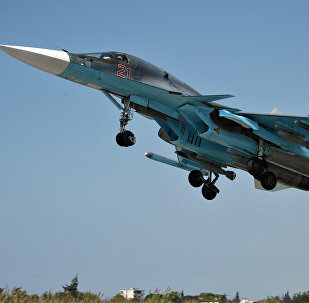 The United States and Russia will abide by the Syria flights de-confliction mechanism, also known as Memorandum of Understanding (MoU), as long as operations in the Syrian airspace continue, US Department of Defense spokesperson Peter Cook said in a press release on Thursday. Syrian President Bashar Assad’s statement in his interview with Sputnik on Wednesday that only Russia will be allowed to maintain permanent military bases in his country is beneficial to both sides, retired US diplomat Jim Jatras told Sputnik. Russian forces have largely been withdrawn from Syria, but they could be redeployed to the Arab nation if radical groups become increasingly active in the war-torn country, the speaker of Russia's Federation Council told RIA Novosti. 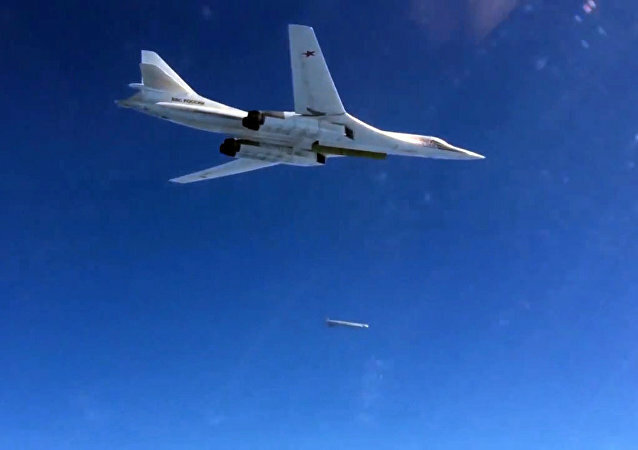 Russia’s "splendid little war" in Syria may have experienced some glitches like the downing of a Russian bomber by Turkey, but the fact is that it took only six months to show that even a military operation of a small scope can change the balance of power in a separate region. 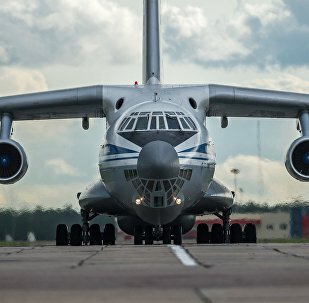 A Russian Il-76 (NATO reporting name Candid) military transport plane carrying 160 material and technical support personnel has departed from Syria to return home, a RIA Novosti correspondent reported Wednesday. A week after the start of Russia’s partial pullout from Syria, political and military analysts continue to try and define what Moscow’s “largely achieved objectives” in the country were; Iranian political analyst Hassan Hanizade suggests the move was planned well in advance. 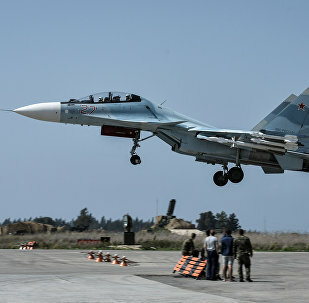 Despite Washington’s skepticism toward the Russian air military operation in Syria when it just began, six months later it turned out that Moscow has not only managed not to avoid getting stuck in the war “quagmire,” but has also boosted its position in the Middle East. Vladimir Putin's decision to partially withdraw Russian military forces from Syria shows that the Russian leader puts balanced political compromise before military ambitions, CIA veteran Paul R. Pillar notes. Moscow’s withdrawal from Syria is a positive move and would contribute to the peaceful process in the war-torn country, analysts said. Putin's unexpected decision to partially withdraw Russian forces engaged in the anti-Daesh operation in Syria has been largely hailed as a smart move that would help to resolve the five-year-long conflict, as well as bolster Moscow's international standing. Some have claimed that Vladimir Putin was so frustrated with Bashar al-Assad that he decided to withdraw Russian troops to force the Syrian president to make concessions in Geneva, but this assumption is baseless, political analyst Thierry Meyssan asserted. 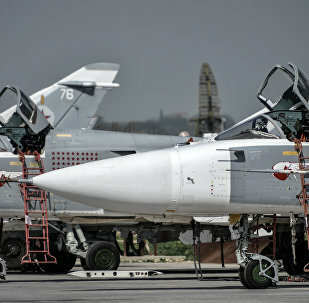 The Russian air group is leaving Syria in accordance with the approved schedule, according to the General Staff. After the pullout of its forces from Syria, Russia has emerged as the winner in the process that ended with a ceasefire, Camille Grand, director of the Foundation for Strategic Research, said answering questions from Le Monde. Russia's decision to withdraw major part of its forces from Syria "has turned Moscow into the key player" when it comes to determining the future of the war-shattered Arab Republic, France's Les Échos newspaper asserted. 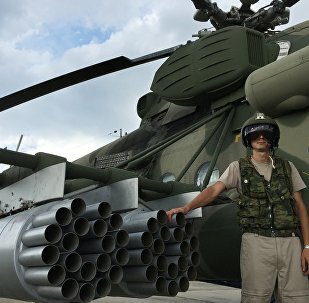 Russia’s aerial campaign in Syria has changed the course of the five-year conflict and Moscow’s decision to withdraw its Air Force units from Syria now that the process of a peaceful settlement has been started fully reflects the open-hearted nature of Russia’s position, several leading political scientists told RIA Novosti. 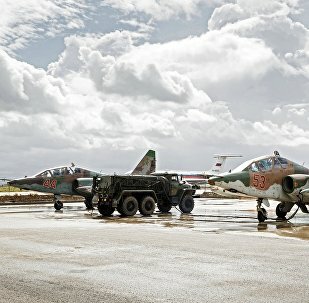 Russia’s decision to withdraw its air group from Syria may embolden Turkey to increase its support for extremist militant groups there, Kurdish Peoples' Democratic Party representative to the United States, Mehmet Yuksel, told Sputnik on Thursday. On March 14, Russian President Vladimir Putin ordered the Defense Ministry to withdraw the bulk of Russian forces deployed to Syria. 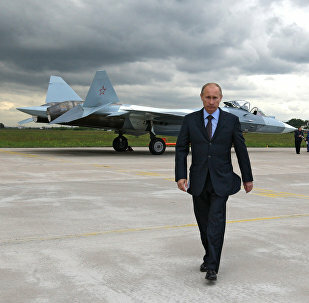 According to the president, the Russian military campaign in Syria has achieved its main goals.